A world of great visitors, thanks for signing my book! 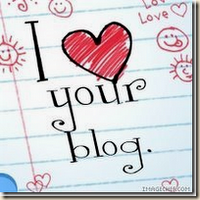 Hello, Welcome to My Blog I'm Glad Your Here! 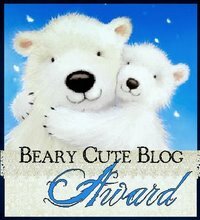 Blog Award from my daughter "C"
For my mom! To the most lovable mom!! My little monkey said I rock! !